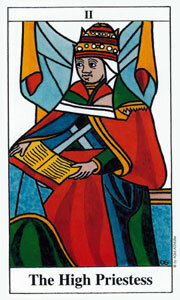 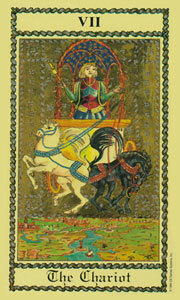 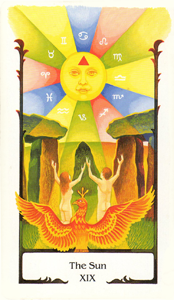 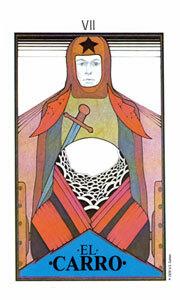 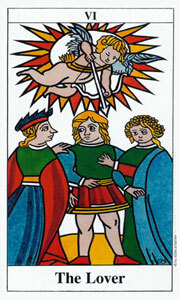 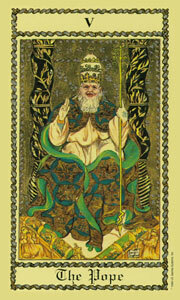 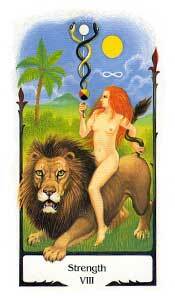 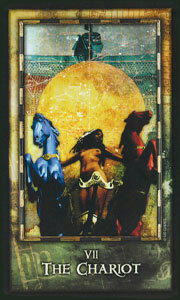 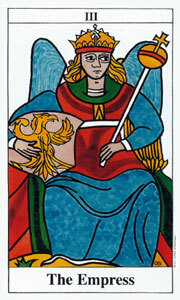 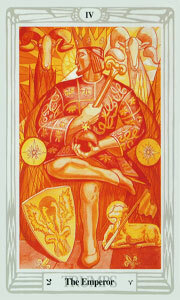 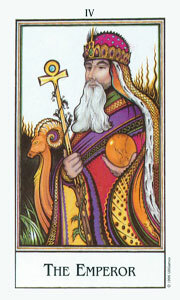 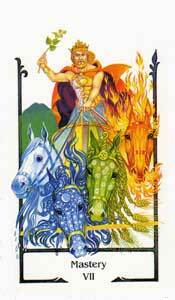 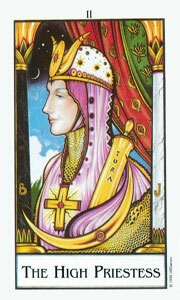 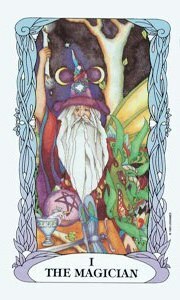 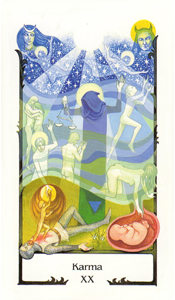 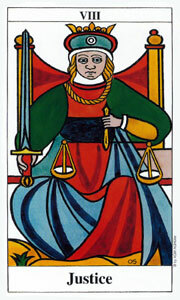 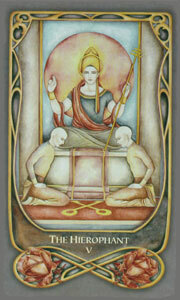 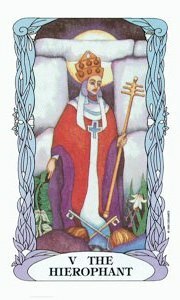 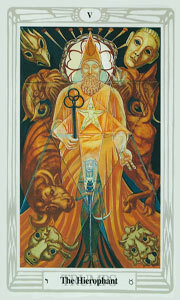 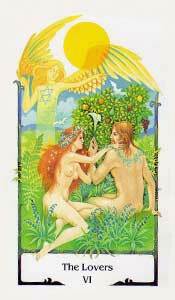 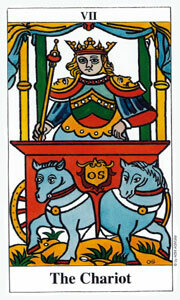 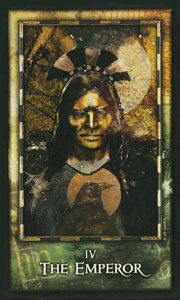 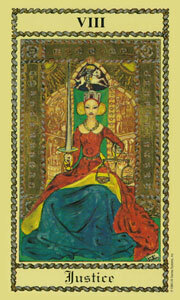 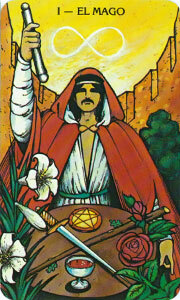 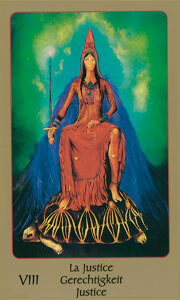 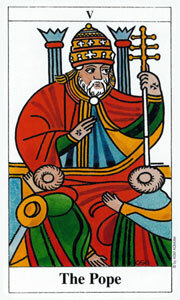 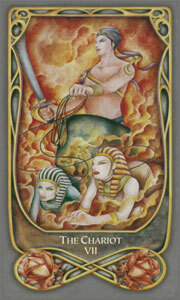 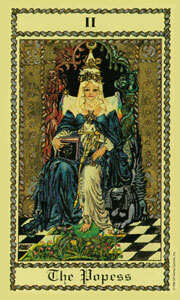 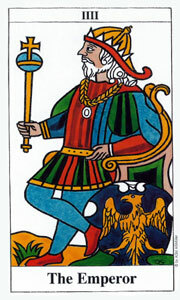 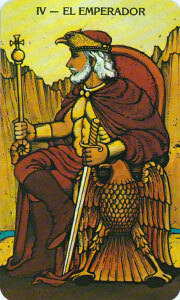 Explore any of our Store Tarot Card Decks online. 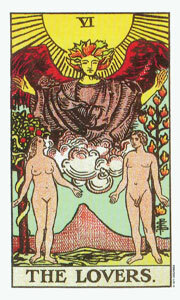 You can view each card and read the author's interpretation. 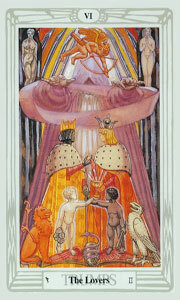 You can also email a card to a friend and add a personal note. 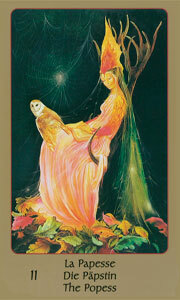 Send a card of the day! 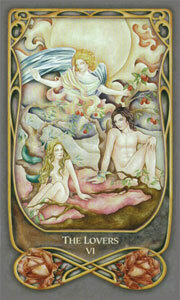 Select one of the decks below then click View Deck, click on layout to review the cards. 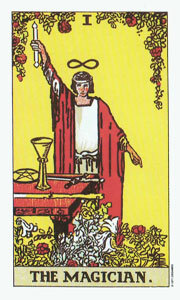 Click on each card to read about each card. 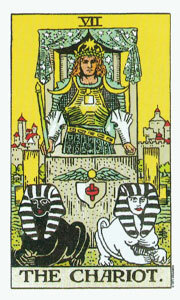 Choose a deck and start exploring! 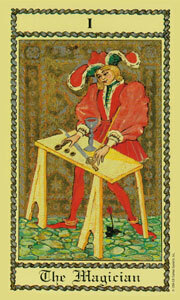 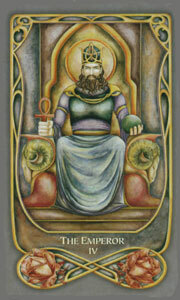 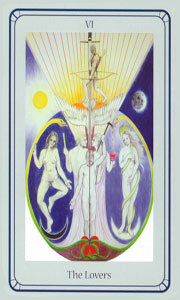 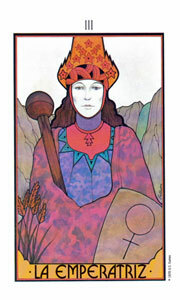 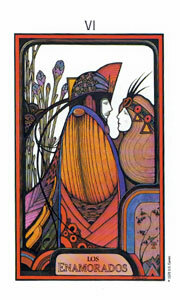 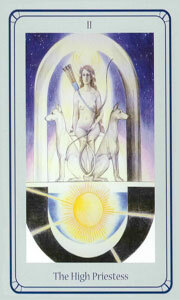 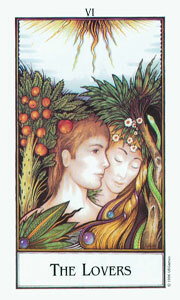 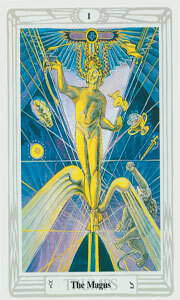 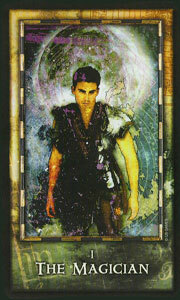 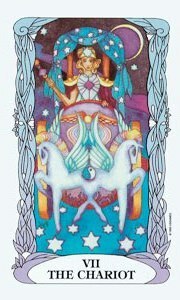 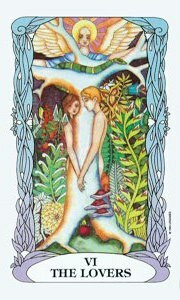 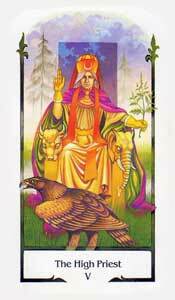 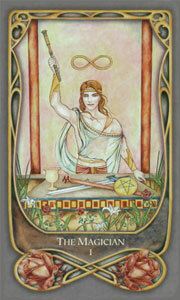 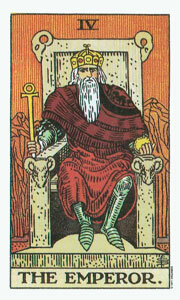 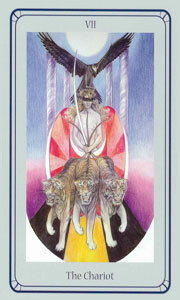 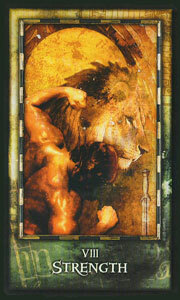 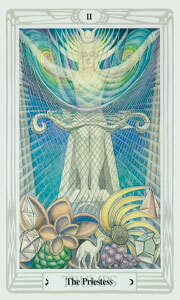 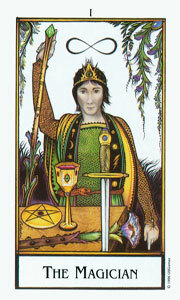 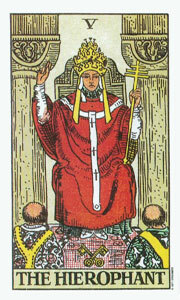 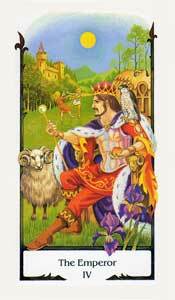 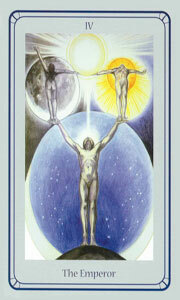 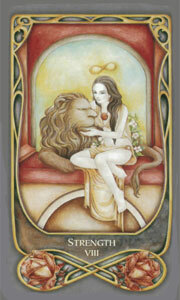 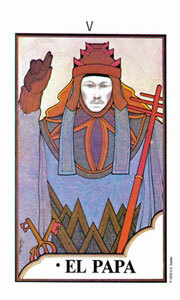 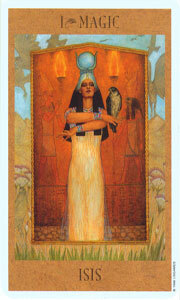 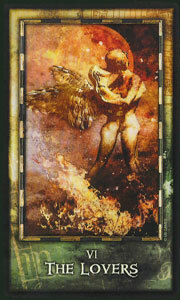 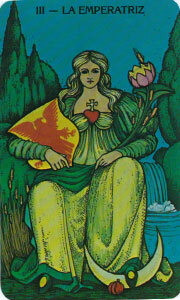 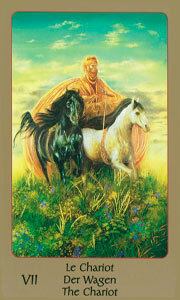 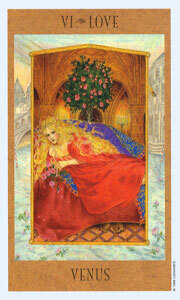 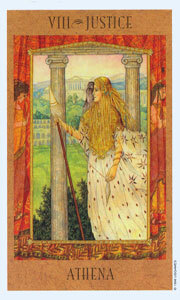 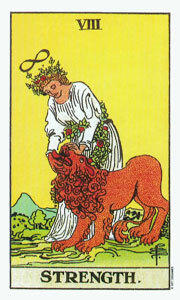 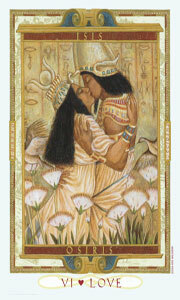 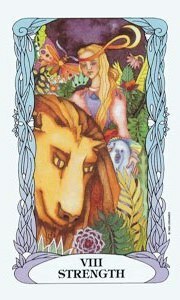 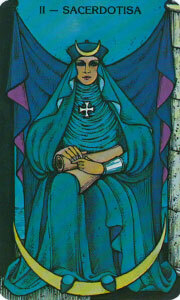 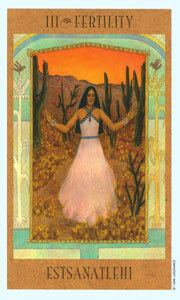 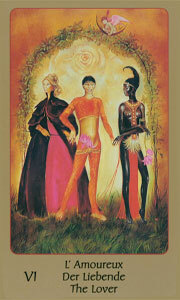 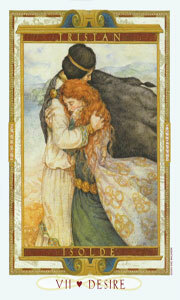 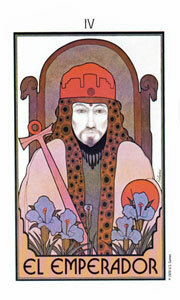 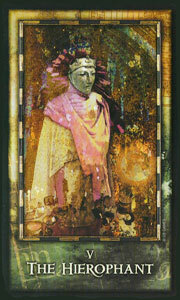 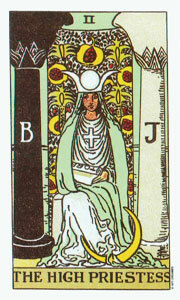 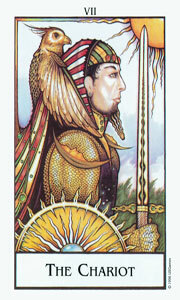 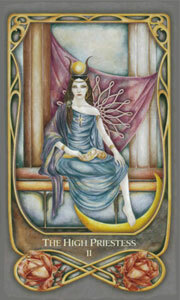 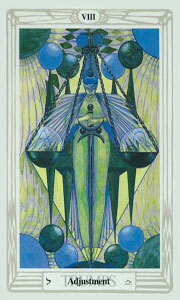 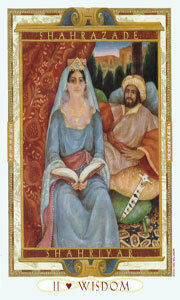 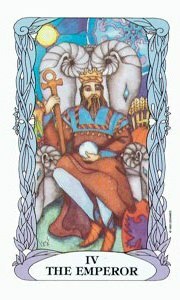 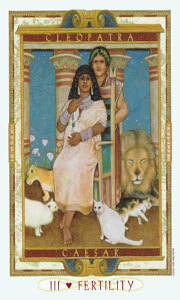 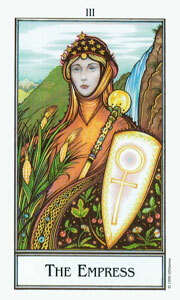 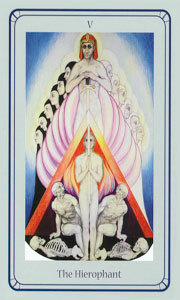 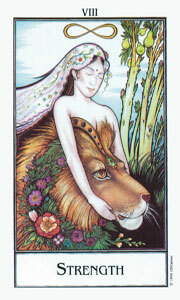 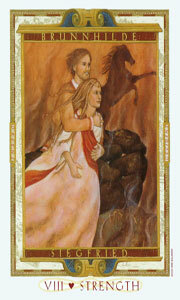 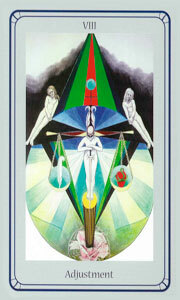 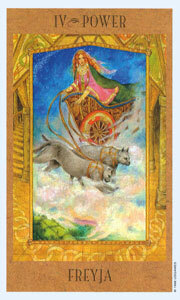 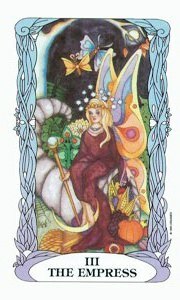 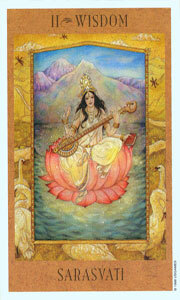 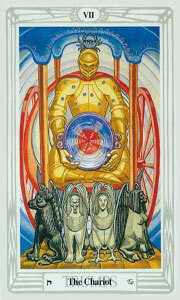 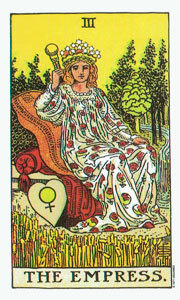 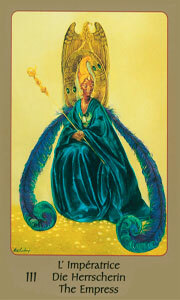 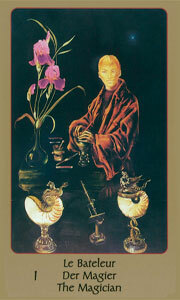 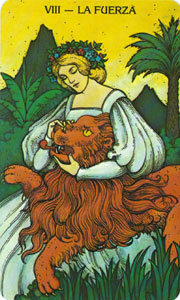 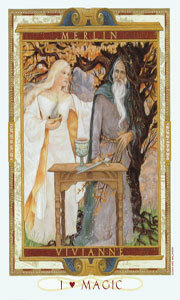 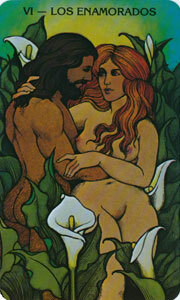 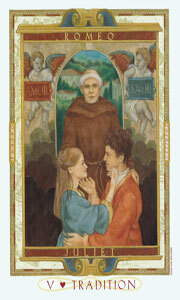 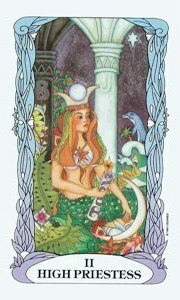 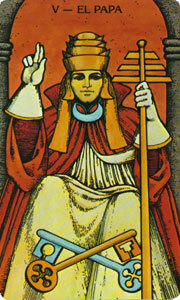 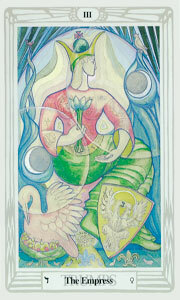 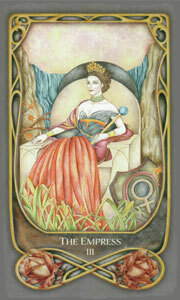 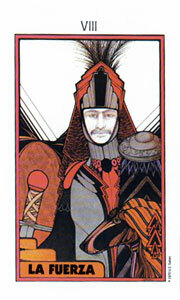 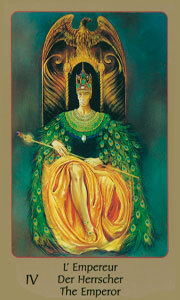 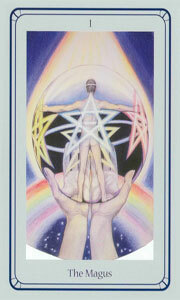 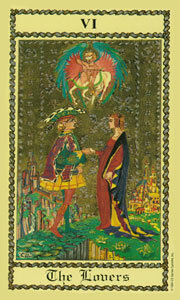 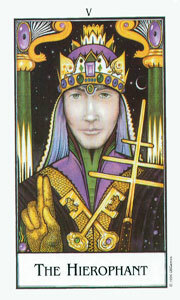 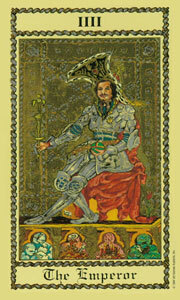 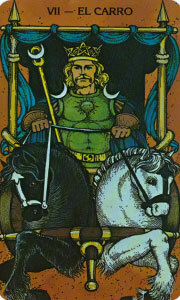 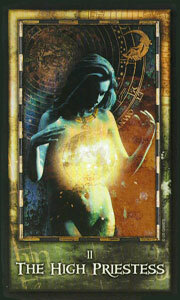 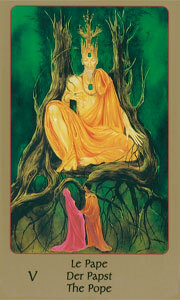 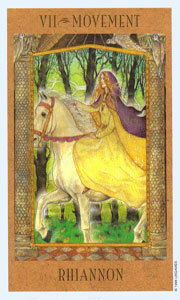 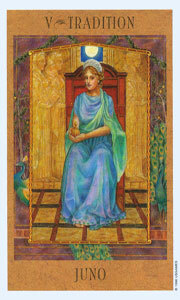 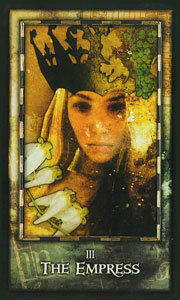 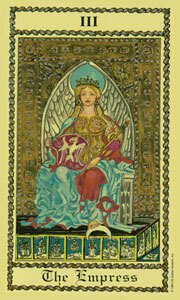 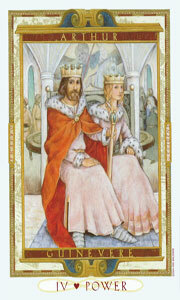 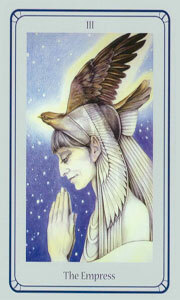 View card meanings, a great tarot reading practice tool to find the deck that speaks to "you." 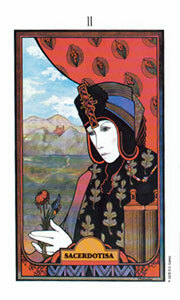 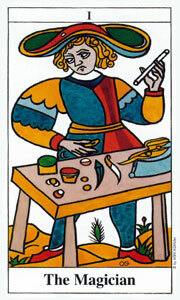 Find your own Tarot cards. 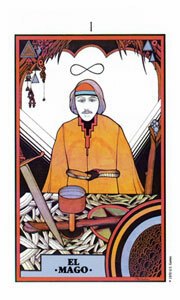 A quick but powerful layout answering questions about where you've been, where you are and where you're going.